Spectrum Institute of Pharmaceutical Sciences & Research was established under the prestigious Delhi International Educational Society with the objective of providing quality education to the deserving candidates in the field of pharmacy and runs with the mission of making students competent. 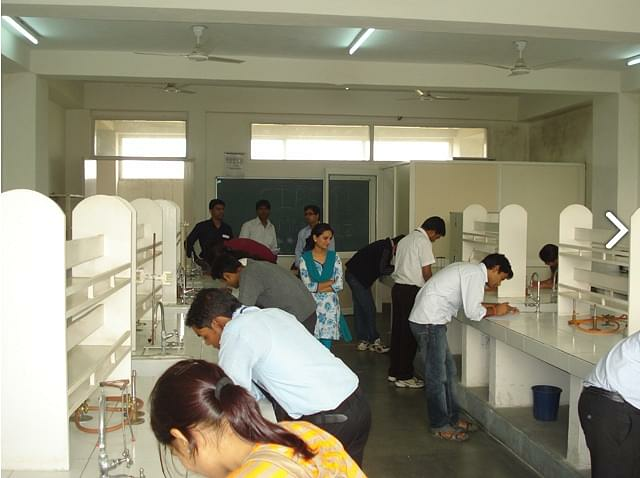 The society has a strong industrial base and is backed by academicians from IIT, FMS, etc. The college has been excelling at developing the overall persona of student and instilling the education and knowledge with the global outlook and state of the art facilities. 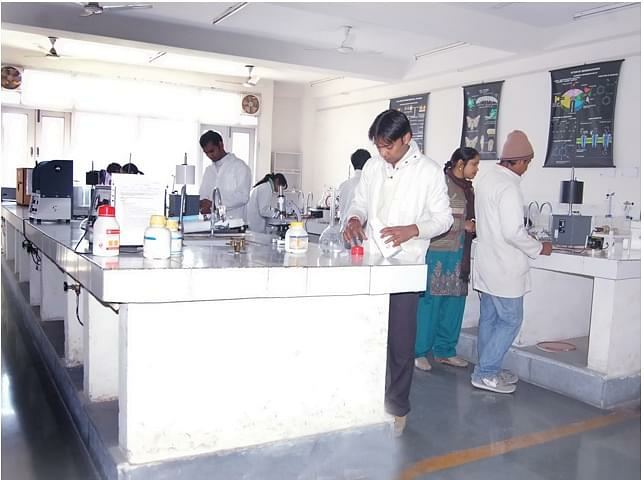 The college helps develop the awareness of the latest technologies by the research facilities and the laboratories. The College strives in gaining global recognition and provides world class education. Research Centre with Collaborations – Students are motivated to improve their analytical skills and publish papers in International & National journals and are collaborated to various companies. Pharmaceutical & Hospital Training – The College has affiliated with various hospitals to provide practical exposure to the students in the field of pharmacy. Placement Tie-ups – The College has tie ups with various international companies and helps students prepare for their interviews with seminars & workshops. GPAT (Graduate Pharmacy Aptitude Test) is conducted annually by AICTE- All India Council of Technical Education for admission into post graduate courses of Pharmacy. The GPAT Score is accepted by the AICTE approved/affiliated institutes and colleges.